Darling card. Such a worthwhile charity. Awww so sweet! Love that zoo baby giraffe. Great charity too! Your card is so cute. Thank you for being part of the blog hop and sharing about World Vision. What a cute card you made! 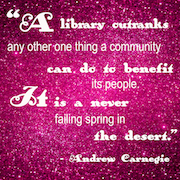 Thanks for sharing your kindness and your work! Adorable card! Thanks for sharing your charity choice. I love your card and your charity choice. Great gift for your niece. Your card is perfect as well! Love this charity blog hop idea! Just what this world needs now. You made me think of April and of course, I had to go back and see how she was...They think the world will have a new giraffe in the the next couple of days :) Your card is wonderful, and your charity is an amazing friend to all wildlife, I hope they continue to make such a wonderful diffence in the way our wildlife is treated...Thanks for sharing and have a wonderful day! What a brilliant idea for your niece!! 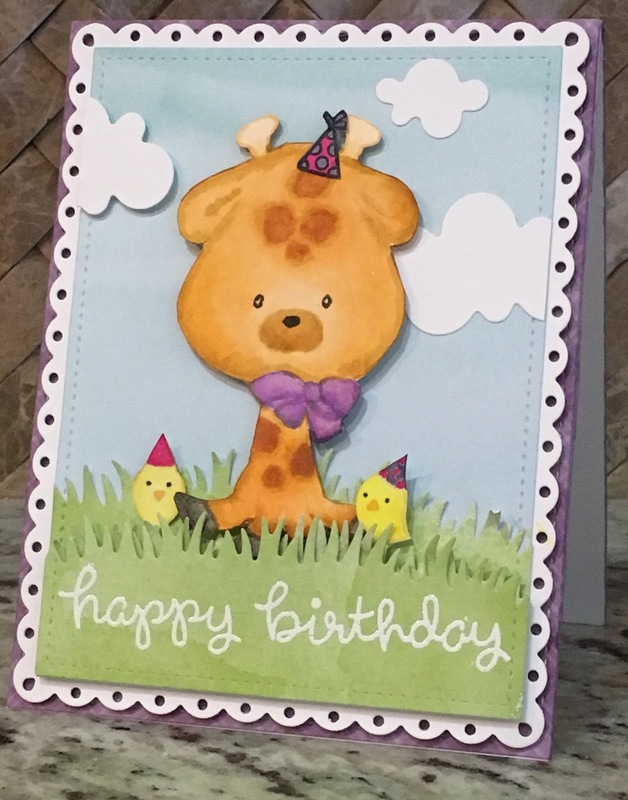 That card & adorable stuffed giraffe will put a huge smile on her face!! this is so very cute - love how you were inspired! What a lucky little niece! Adorable card and wonderful gift. Thanks. Such a great card and nice idea! This is so sweet!! 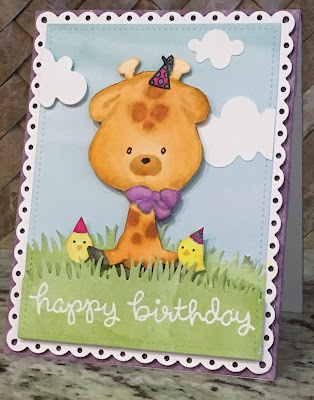 I love the giraffe card and definitely could use this idea for one of my friends!! Thank you for this hop!! Thank you for participating in the charity blog hop! So cute! Love the card you made, it is really cute! I support the charity, you chose too. What an adorable card and for such a good charity! What a worthy cause Joanne, and such a sweet card to go with your gift. I love 'adopting' animals for the children in my life and I hope it inspires them to learn more about the creatures around them. I'm sure she will love the gift for years to come. The card is adorable too. Thanks for the detailed list of supplies... very helpful. What a thoughtful gift for you niece. Such a cute card to accompany this gift. Love your card and your charity. So glad to have found your blog. Sweet card and a wonderful gift for your niece! Little Mila will be so excited! And the card is precious! Great charity and love your card! What a perfect gift for your little niece! She will love that! Card is adorable! And welcome to Texas! Adorable little card and again, a good cause. Your card is simply adorable! 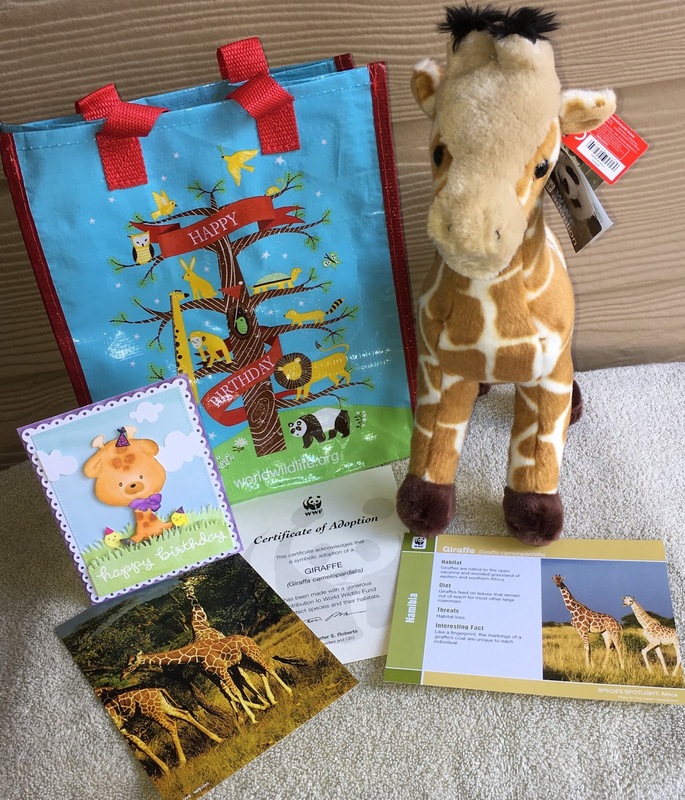 It goes so well with the adopted giraffe - your little niece will love it! Beautiful card and great charity! Cute card! Your niece will love it! Wonderful organization! Awww . . . so cute!! And this gift and card are perfect for you giraffe-loving niece! Love your charity choice and the card as well as the giraffe stuffed animal!!!!! What an adorable card and a fantastic gift. What 4 yr. old wouldn't want her own giraffe? A lovely and cute card, to go with your particular choice of charity. Adorable card and a super cute prop! Awesome card and great charity. Darling card! Love the sweet giraffe! I am a giraffe fan too! What a wonderful gift and a great charity. Your card is really sweet too. Your card is adorable! I love that stamp! I also just donated to the World Wildlife Fund - a narwhal for my youngest, and a German Shepard Sniffer Dog for my oldest! This Hop is so much fun! Thank you for participating. Thanks for sharing your sweet card and being a part of this hop. What a very sweet and adorable card!! What a precious card. Thanks for sharing! You card is so cute and what a fantastic gift for your niece. You've given me a great idea for when my daughter turns 5. Your choice of gift and this card are adorable!! A lot of blog hoppers seemed to choose the WWF. I've donated once, but not sure if I'm a huge supporter of them just yet. Adorable card! Love giraffes and this charity! Thanks for the inspiration! 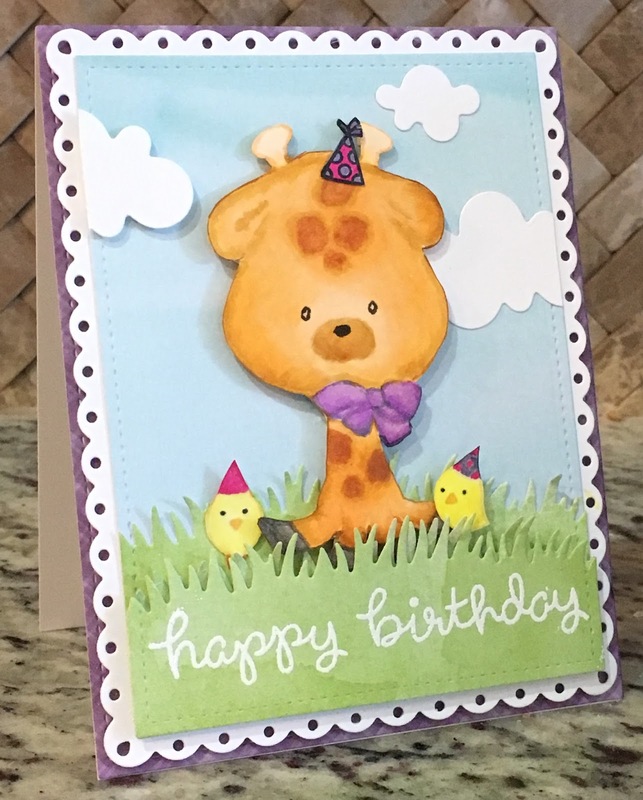 Your adorable animal card is so so colorful and cheerful, and perfect for your organization! I love this idea! Thanks for being a part of this hop! Love your coloring of this cute giraffe. Goes perfect with your charity donation. Cute card! And who wouldn't love to adopt a giraffe! WWF is one of my top charities, I love that you picked them, and how adorable that card is! Such a cute, cute card! And the WWF is such a great charity! Thanks for helping Sandy help others! love your no line painting!